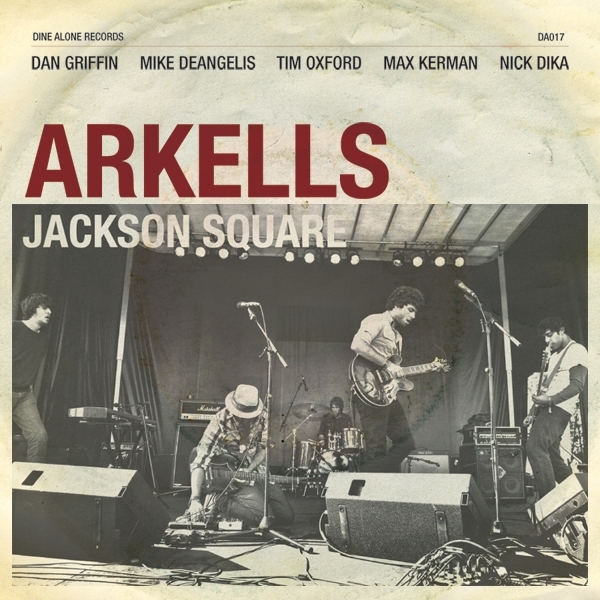 Arkells – Jackson Square | well damn! Interesting that you’re continuing with the music. From what I’ve seen in the past I really like your choices. Hope you continue posting.